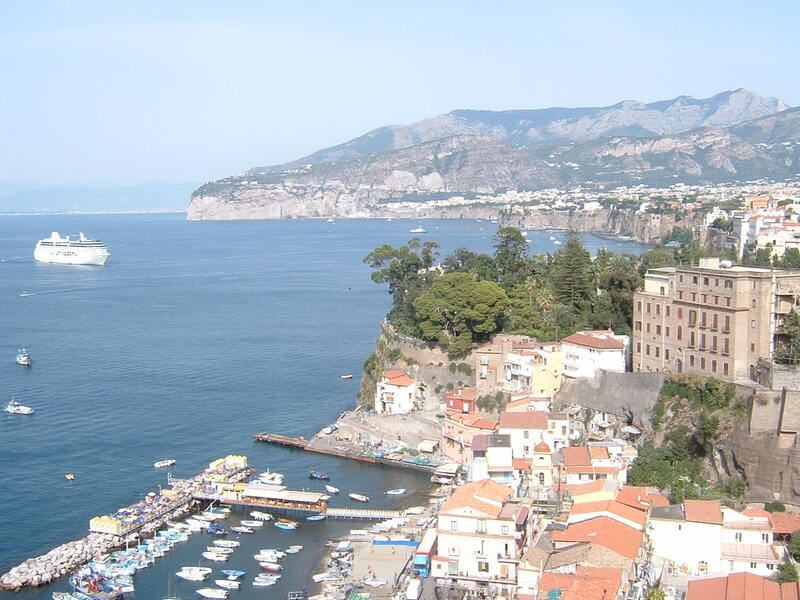 Enrico Piaggio, born on this day in 1905 in the Pegli area of Genoa, was destined to be an industrialist, although he cannot have envisaged the way in which his company would become a world leader. Charged with rebuilding the business after Allied bombers destroyed the company's major factories during World War II, Enrico Piaggio decided to switch from manufacturing aircraft to building motorcycles, an initiative from which emerged one of Italy's most famous symbols, the Vespa scooter. The original Piaggio business, set up by his father, Rinaldo in 1884, in the Sestri Ponente district of Genoa, provided fittings for luxury ships built in the thriving port. As the business grew, Rinaldo moved into building locomotives and rolling stock for the railways, diversifying again with the outbreak of World War I, when the company began producing aircraft. In 1917 the company bought a new plant in Pisa and in 1921 another in nearby Pontedera, which became a major centre for the production of aircraft engines and is still the headquarters of Piaggio today. Aeroplanes remained the focus of the business, which Enrico and his brother, Armando, inherited with the death of their father in 1938, and the Pisa and Pontedera plants again became important production centres with the outbreak of World War II. But their vital role in the manufacture of war planes made them a major target for Allied bombing and both were flattened during sustained raids on August 31, 1943. 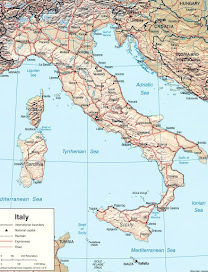 Italy suffered enormous damage to its cities and the country's efforts to get back on its feet after the War ended were hampered in particular by the terrible state of the roads. It was this that prompted Enrico, who had responsibility for rebuilding the Pisa and Pontedera factories, to take the bold decision to switch from producing aircraft to motorcycles. He had been impressed by the agility of the tiny American-built military motorcycles that were dropped by parachute to be used by Allied troops on the ground as they fought against the Germans in Milan and Turin and asked his designers to come up with something similar for civilian use. 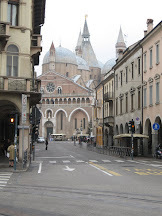 It was Corradino D'Ascanio, an aeronautical engineer, whose design ultimately met with his approval. As it happened, D'Ascanio was no fan of motorcycles, which he thought were dirty and difficult both to ride and to maintain, so he set about eliminating all the elements he disliked. His prototype featured small wheels, a large, well-padded seat, a completely enclosed engine and a tall shield at the front, protecting the rider's clothes from dust and mud. Crucially, he moved the engine from its traditional central position, which required the rider to straddle the machine when mounting, to a position alongside the rear wheel. This created a gap between the handlebars and the seat that facilitated easy, step-through mounting even for skirt-wearing women. 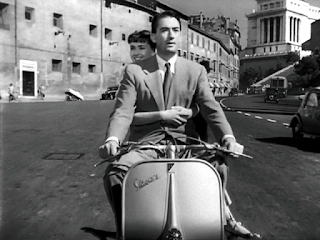 Enrico looked at the distinctive body shape, listened to the buzz of the engine, and immediately commented that it reminded him of una vespa, a wasp. The name stuck, and an icon was born. The Vespa was immediately popular. In the first year of production, in 1946, Piaggio produced just under 2,500 machines. 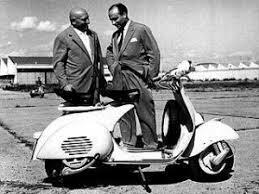 By June 1956, one million Vespas had rolled off the production line. 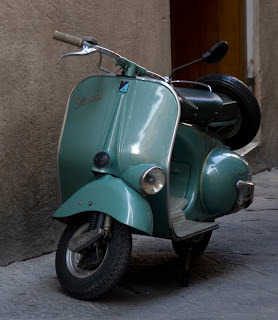 As Italy embraced the freedom and optimism that came with peace, the Vespa became a symbol of the nation, almost a fashion accessory for handsome men and beautiful girls, its image as likely to adorn the cover of a style journal as a motorcycle magazine. Its popularity spread around the world, particularly after Audrey Hepburn and Gregory Peck rode around Rome on one in the 1953 film, Roman Holiday. As well as Italy, Piaggio found another huge market for the machine in Britain, where it became the conveyance of choice for the style-conscious Mod movement in the 1960s. 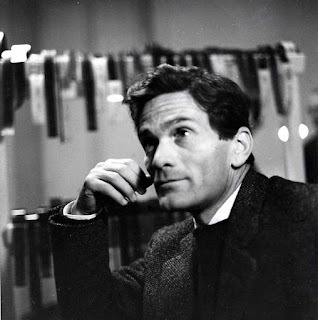 Enrico Piaggio, who lost a kidney when he suffered gunshot wounds in Florence in 1943, died in 1965, aged only 60. 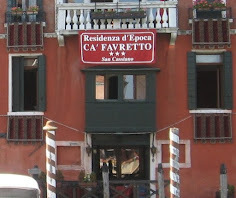 The company had by then passed into the control of the FIAT empire and has changed hands several times since but remains a major player in the motorcycle industry, with an annual turnover in the region of €1,200 million. 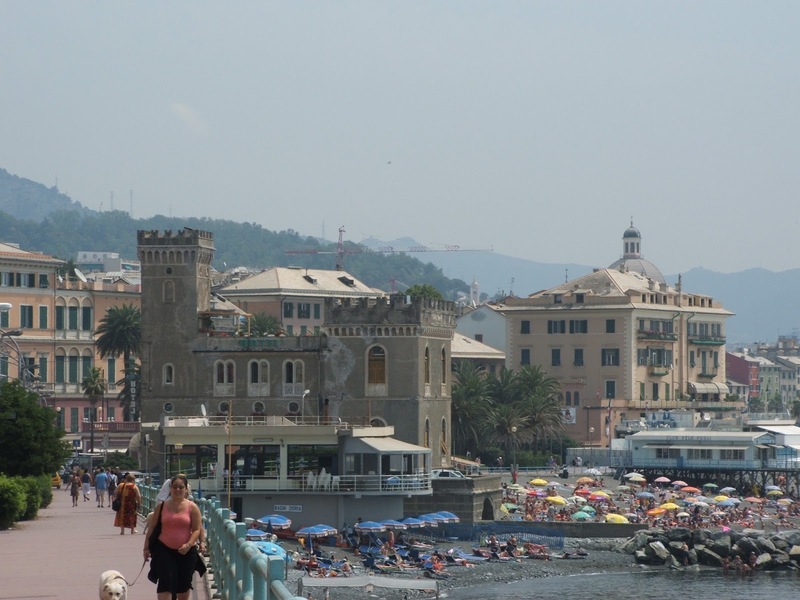 Pegli, where Enrico Piaggio was born, is a mainly residential area of Genoa but boasts a lively seafront promenade and a number of hotels. There are good links by road, rail and boat to the central area of Genoa, which is a city founded on its status as a busy port, but which offers many historic attractions, the most notable of which is probably the Cathedral of San Lorenzo, with its striking black slate and white marble exterior, originally built in the sixth century. 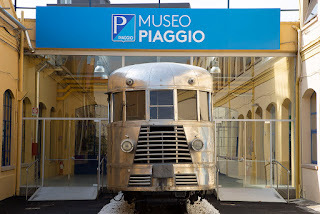 The town of Pontedera in Tuscany, situated about 30km from Pisa in the direction of Florence, is home to the Piaggio Museum, which was opened in 2000 and occupies 3,000 square metres of the complex where Piaggio started production in the 1920s. 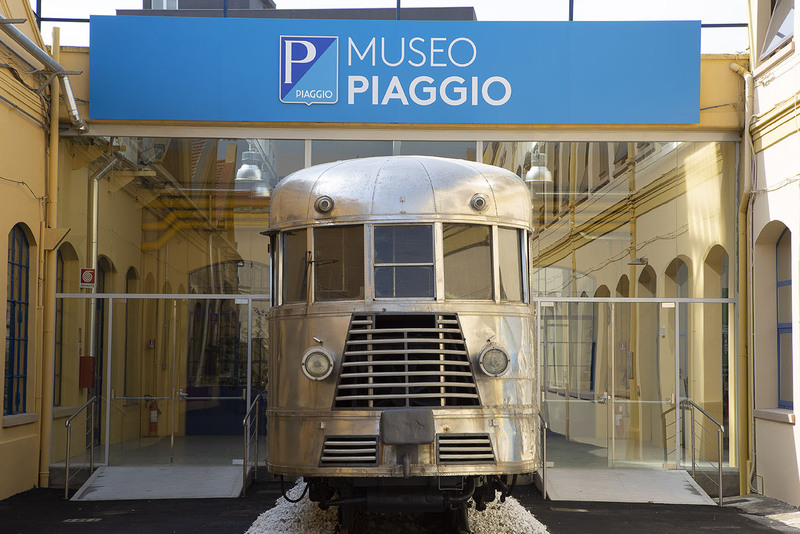 Visitors can see examples of Piaggio railway engines and aircraft as well as a large area devoted to the Vespa motor scooter, which celebrates its 70th anniversary in 2016. 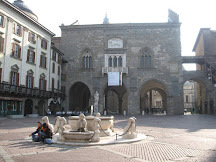 For more information, visit www.museopiaggio.it.